Talent means aptitude, skill, or the ability to perform a particular work or job. According to the lexicon of management, talent refers to identification, inculcation, utilization, and retention of a set of skills or abilities of the employees in the interest of the organization. 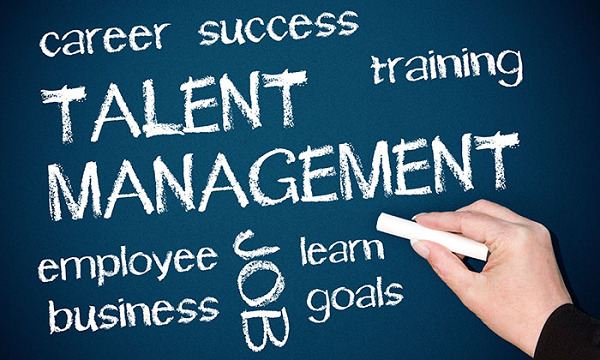 Talent management is an integral part of human resource management. Talent management can be defined as a deliberate approach implemented to recruit or hire, develop and retain people with required aptitude or skills to meet the present and future goals or needs of the organization. It is the creation and maintenance of a supportive and pro-people organizational culture. Talent management is, therefore, the commitment of an organization to recruit, develop, retain the most talented and qualitative employees available in the job market. Talent management has become almost an inevitable management process in modern days. Due to tough competition in every sphere of business world today, organizations are vying for the best people from the job market. However, attracting the best talent from the job market is not everyone’s cup of tea. It requires a lot of competence, expertise and experience on the part of the organization to recruit the best in the industry. Major part of the Human Resource Department is devoted to talent management, which is mostly dedicated to the purpose of recognizing, sourcing and poaching best talent.